Other photos: 64 Hatteras RPH, 64 Hatteras RPH, 64 Hatteras RPH, 64 Hatteras RPH, 64 Hatteras RPH, 64 Hatteras RPH, 64 Hatteras RPH, 64 Hatteras RPH, 64 Hatteras RPH, 64 Hatteras RPH, 64 Hatteras RPH, 64 Hatteras RPH, 64 Hatteras RPH, 64 Hatteras RPH, 64 Hatteras RPH, 64 Hatteras RPH, 64 Hatteras RPH, 64 Hatteras RPH, 64 Hatteras RPH, 64 Hatteras RPH, 64 Hatteras RPH, 64 Hatteras RPH, 64 Hatteras RPH, 64 Hatteras RPH, 64 Hatteras RPH, 64 Hatteras RPH, 64 Hatteras RPH, 64 Hatteras RPH, 64 Hatteras RPH, 64 Hatteras RPH, 64 Hatteras RPH, 64 Hatteras RPH, 64 Hatteras RPH, 64 Hatteras RPH, 64 Hatteras RPH, 64 Hatteras RPH, 64 Hatteras RPH, Manufacturer Provided Image, Manufacturer Provided Image, Manufacturer Provided Image. 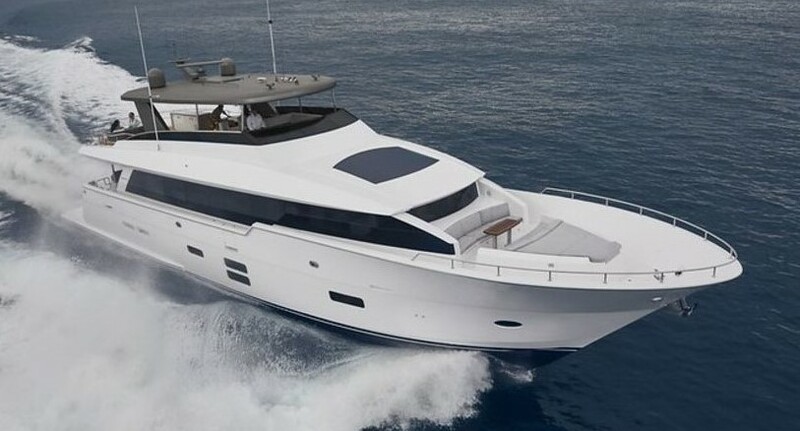 SIMPLE MAN is a well appointed, well equipped 64 Hatteras Raised Pilot House Motor Yacht. Her extremely knowledgeable owner and (part time) surveyor captain have spared no expense in keeping performing in top notch condition. She has had a 1000 service and is ready for her next adventure. Owner would consider and partical trade of a Piper 6X or Saratoga in trade! This owner has already purchased his next yacht and wants this one to find a new home! !